The presence of a Security Guard within any retailer can act as a visual deterrence for criminals, which may be a threat to not only the business but the customers within the retailer. Retail Security Guards can act as a means of stopping such crimes as shoplifting, checkout fraud, refund fraud and burglary. With Guards decreasing the likelihood of potential threats drastically they also act as method of providing peace of mind and a sense of security for staff and customers of the store as they know that they are safer in their presence. Security Guards also show customers of your business that you are concerned for their safety and are willing to take steps to insure that they are protected in your store. This is especially true for retailers located in areas with high-crime rates. 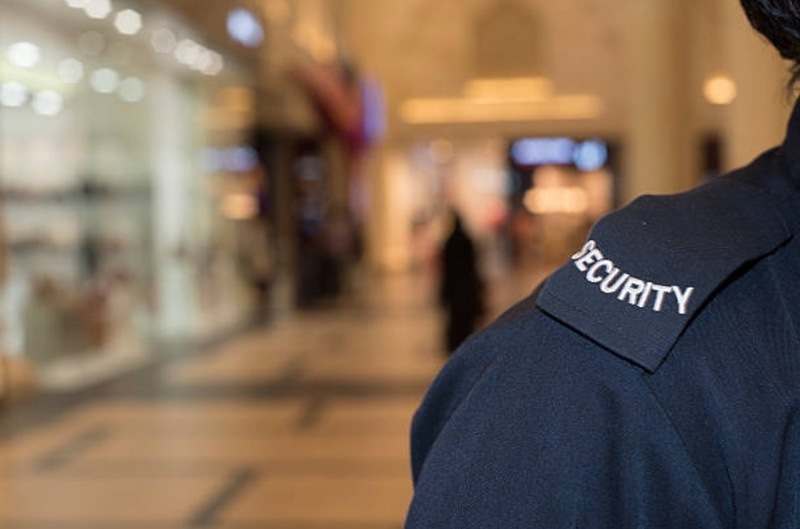 In situations where a visual deterrence is not enough and a crime is underway, Security Guards are trained to swiftly react and respond to a large variety of crimes. The responses they may be to take down information to pass on to police or to detain a suspect, it is up to the business to hire either an armed guard or an unarmed guard. Some Security Guards are employed to monitor a company’s video surveillance, check credentials or check for contraband. 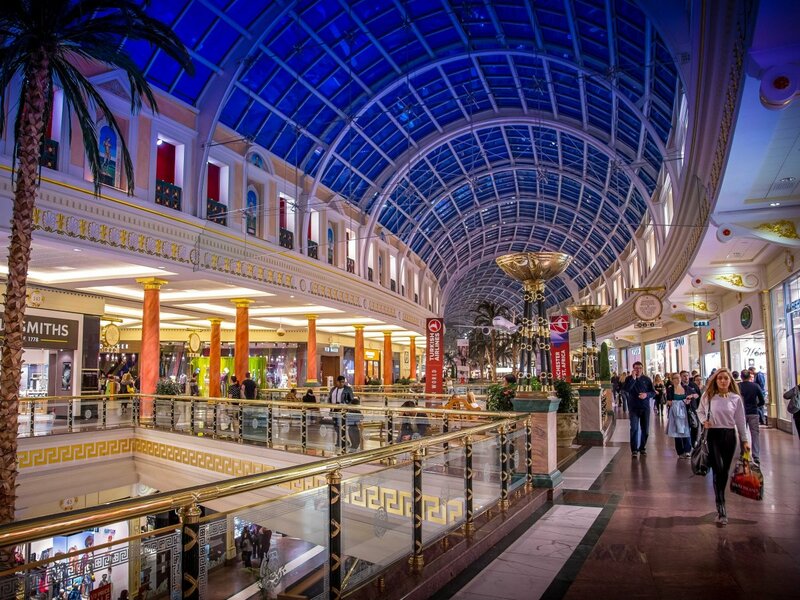 In the case of retailers, Security Guards can keep an eye out for shoplifters, vandals and loiterers, preventing crime before it has a chance to happen.